Every great writer knows to do their proofreading homework and at Writing by Design, we do just that. 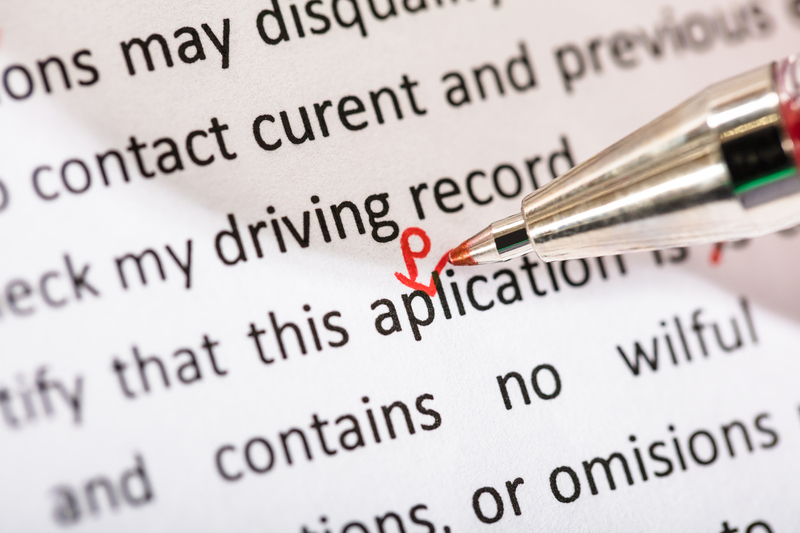 Take a look at our proofreading tips and our nine favorite typos and marketing mishaps. It’s that time of year (no, I’m not talking about holiday shopping). 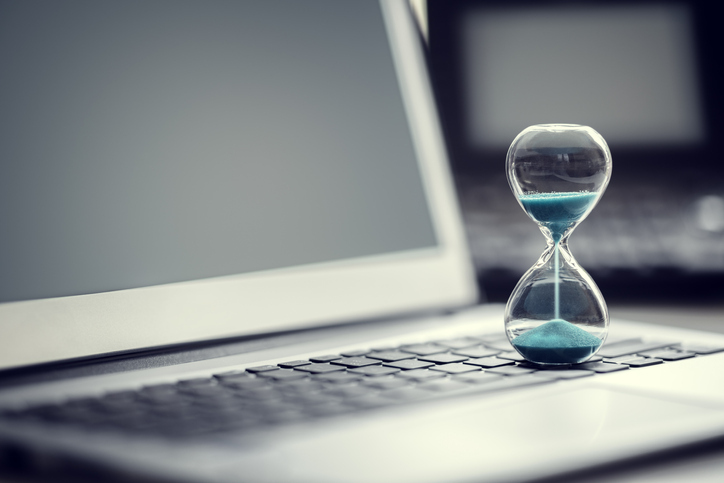 It’s the time of year to reflect on the last 12 months (and comment on how fast time flies), take note of key learnings and set goals for 2019. It’s no secret that companies—especially manufacturing companies—love their advertising claims. 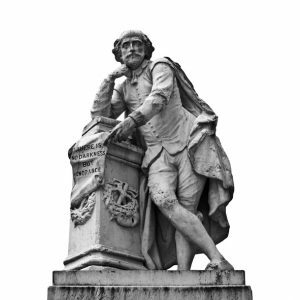 As concept writers, we have strong ideas about the best approach to developing claims. 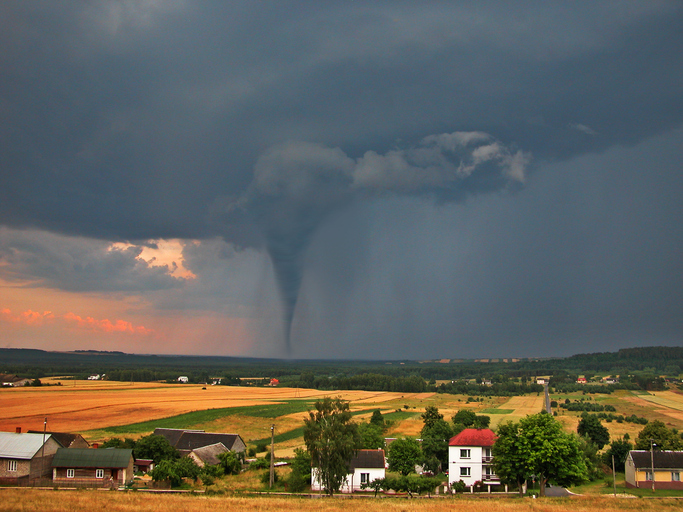 Here are a few tips for developing advertising claims that stand out from the crowd. 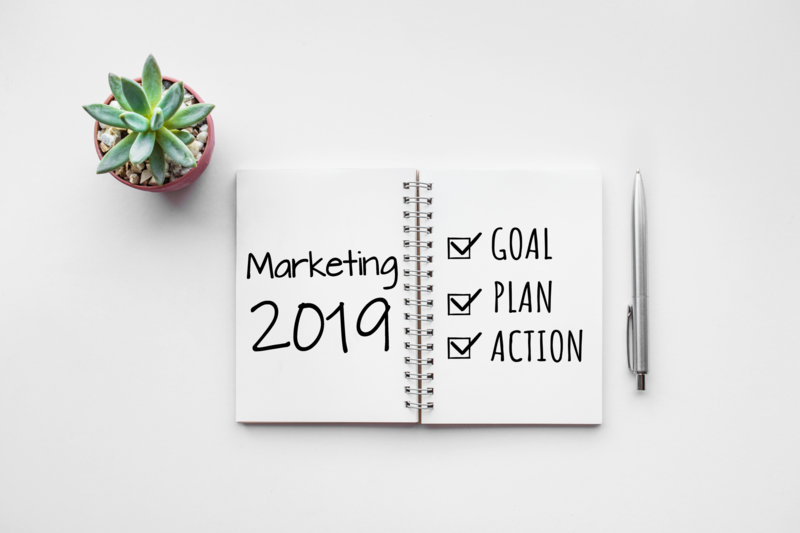 Is your 2019 marketing plan ready to go? All you need are these five steps: Book it. Strategize it. Research it. Write it. Execute it. Learn more about our tips for kick-starting your 2019 marketing. 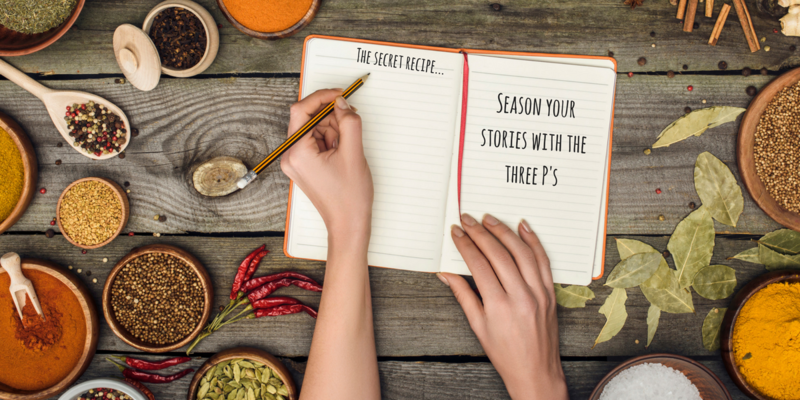 Want to take your speeches from a whispered recitation of a PowerPoint to an engrossing story your audience can’t get enough of? Check out the key steps to creating an engaging speech. Using the English language doesn’t have to be such a scary proposition. 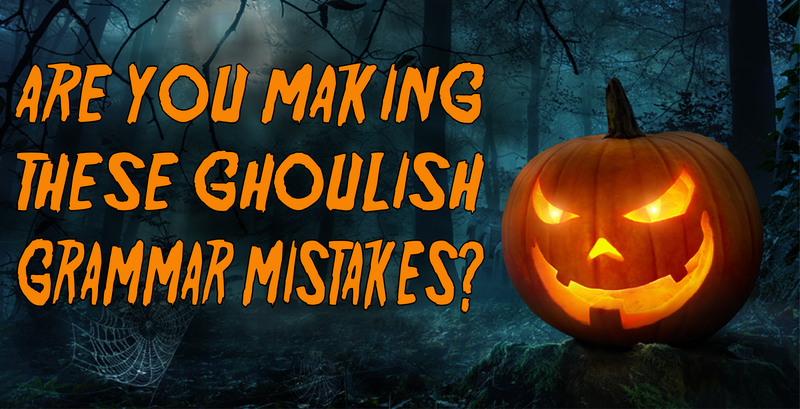 Follow these simple rules to refresh your memory and conquer those ghoulish grammar mistakes! 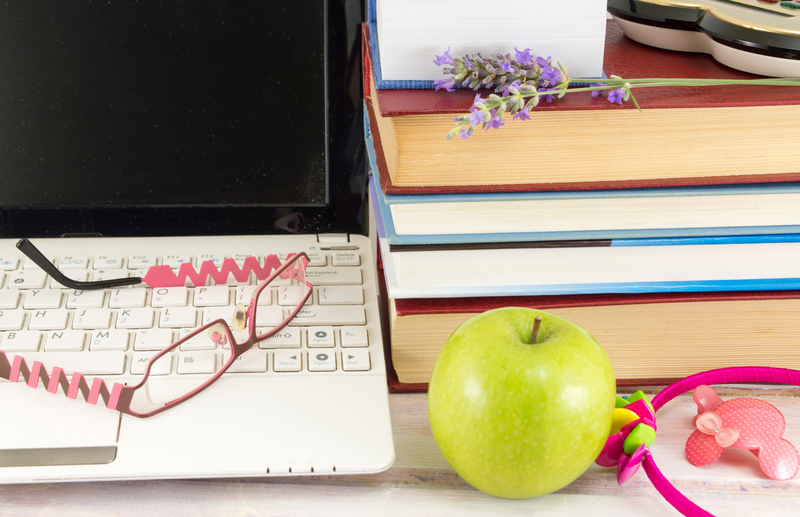 With students of all ages getting ready to head back to school in the next month, now’s the perfect time to give yourself a refresher on the basics of marketing communications.